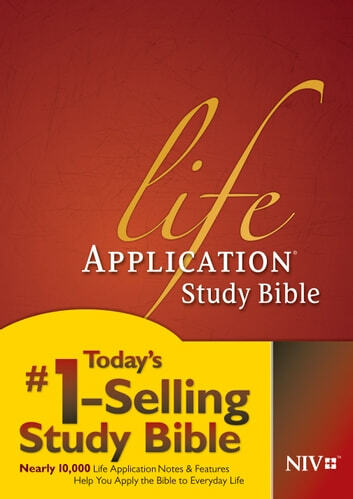 Today's best-selling study Bible—the Life Application Study Bible—is now available as an eBook! All the features of the latest edition are included and enhanced for digital reading. 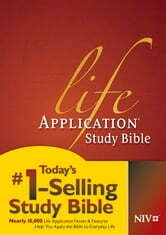 Now you can carry all the wealth of the Life Application Study Bible with you wherever you go. It works on my phone now. I really enjoyed this book, easy to customize for your visual pleasure, and very easy to understand. Hard to navigate from place to place. Once you get the hang of it, its an awesome resource for everywhere you go! Baskı: Tyndale House Publishers, Inc.